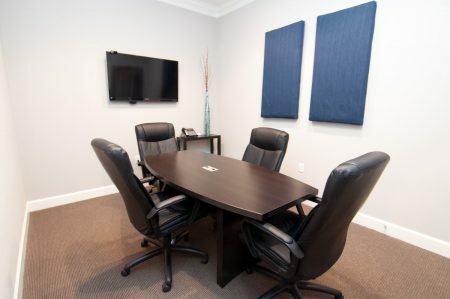 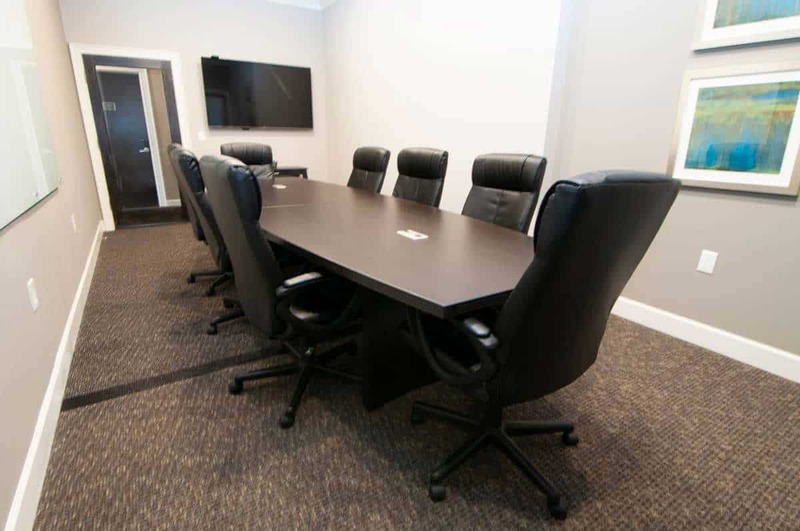 Even though we don’t have any available offices at this time we encourage you to come in and take a tour. 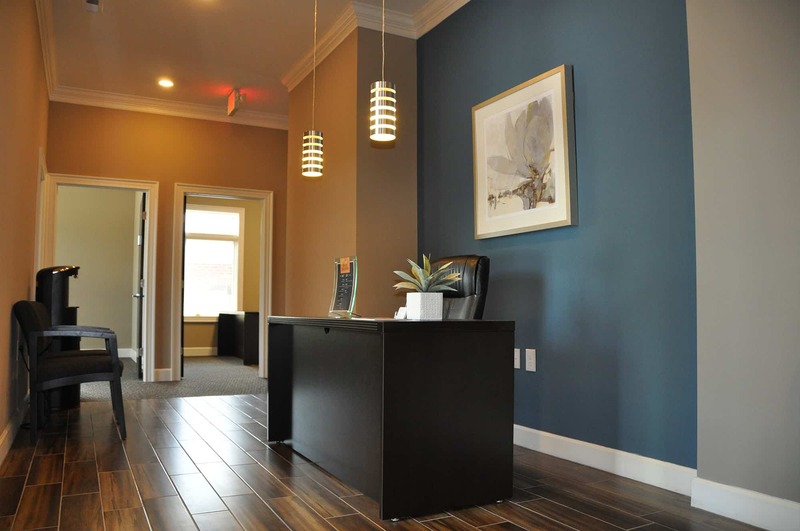 Here is some general information about our offices. 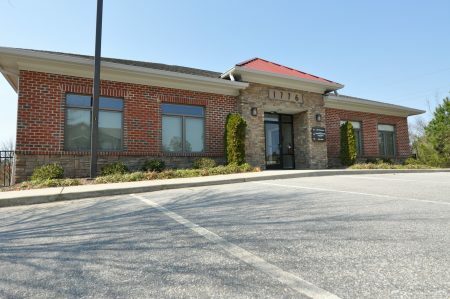 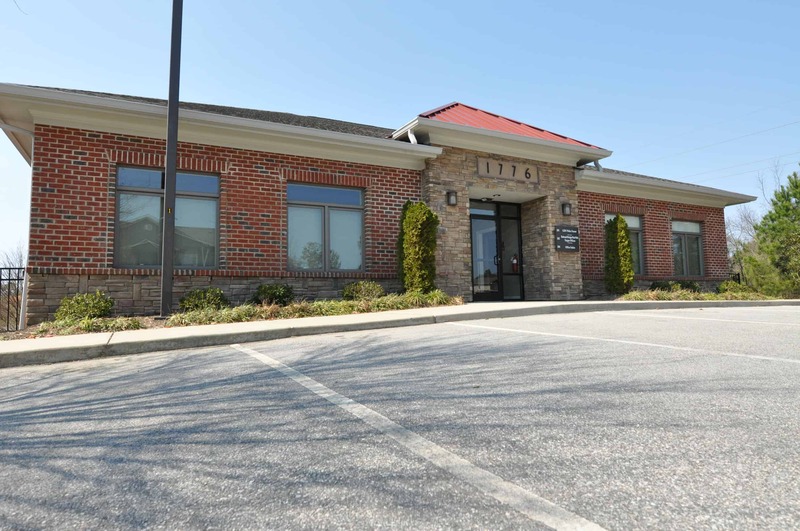 Located just off of Rogers Road in the Heritage Subdivision in Wake Forest, NC across from The Factory Sport Complex. 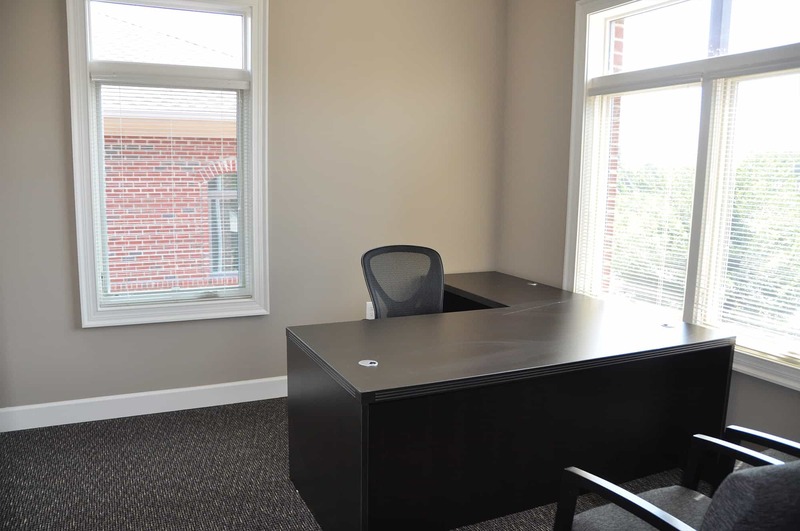 Our offices are directly behind Culvers & MOD Pizza. It’s minutes from Capital Blvd (US1) and Main Street (US1-A). 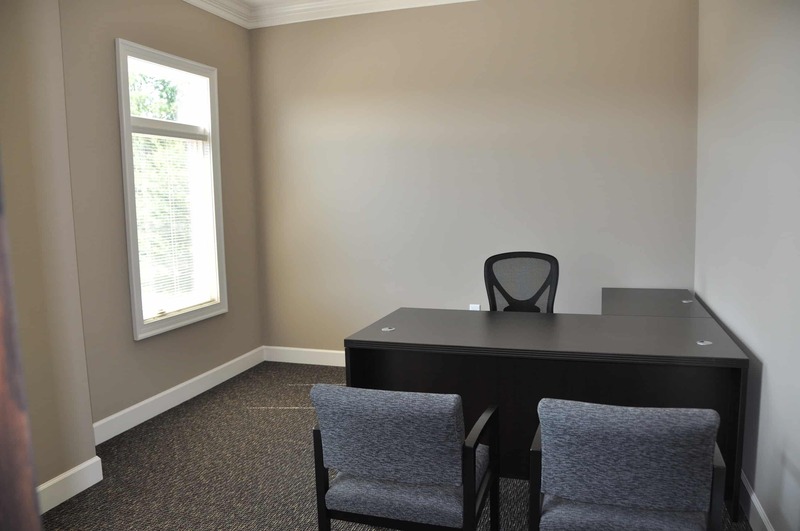 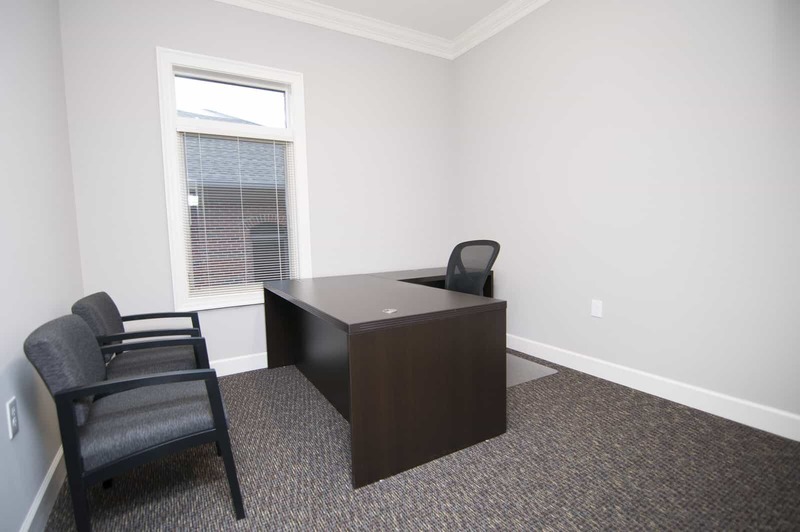 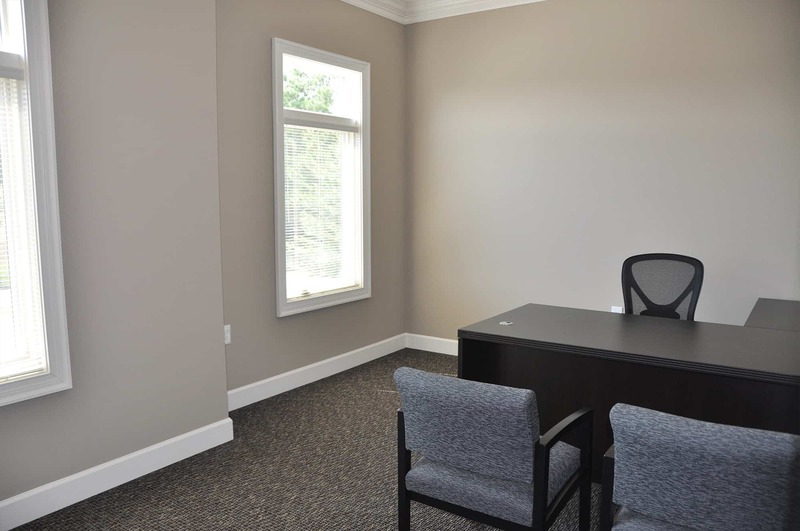 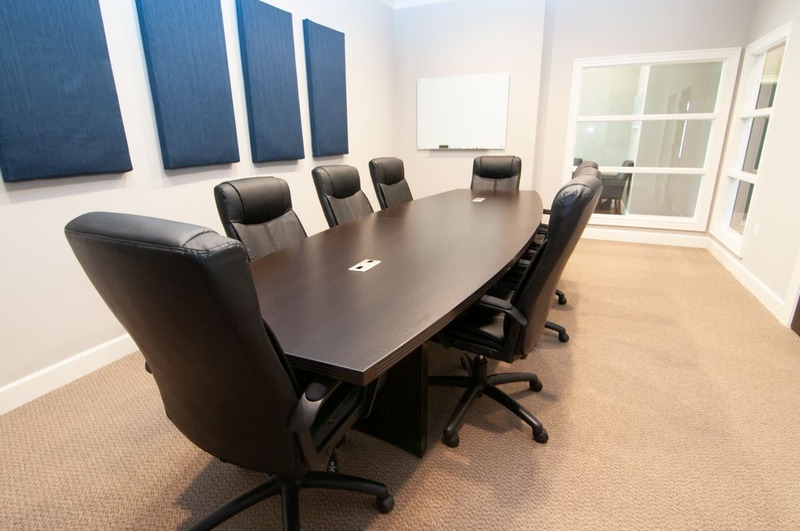 Our offices are move-in ready. Everything below is included in the lease price.